Tour de l’Horloge (1490-97), Évreux, France. PHOTOGRAPHS I FORGOT I HAD: INTERNATIONAL. Sometimes with brief explanations. 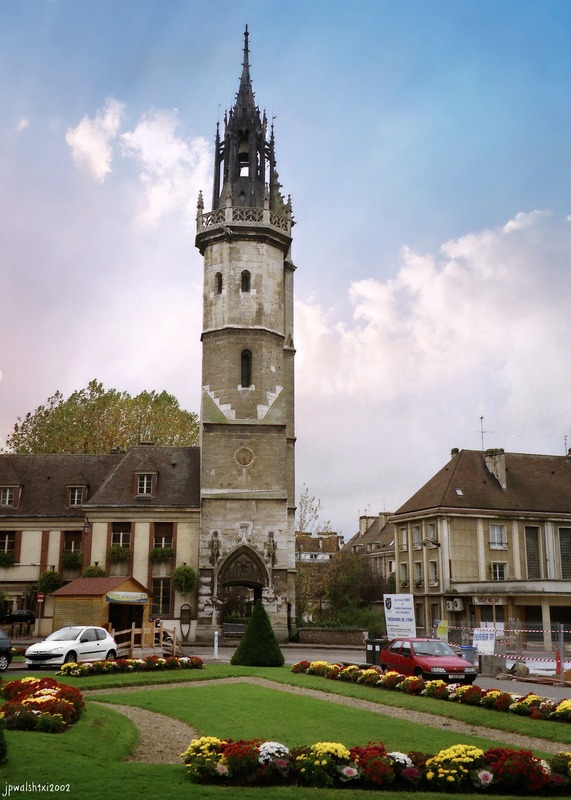 Tour de l’Horloge (1490-97), Évreux, France. November 1, 2002. This entry was posted in My Photography, PHOTOGRAPHS I FORGOT I HAD: INTERNATIONAL. and tagged Évreux France, Tour de l'Horloge on July 11, 2018 by jwalsh2013.